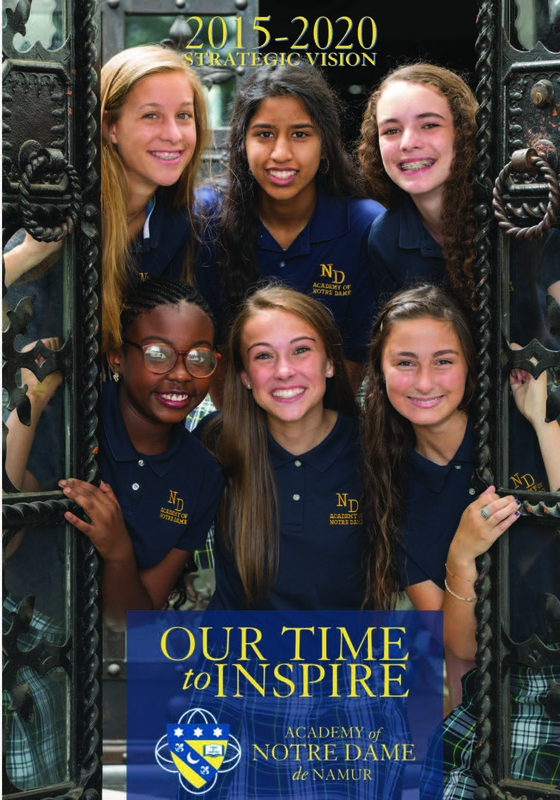 Enhancement of Notre Dame's learning environment is one aspect of the Academy's Strategic Vision 2015-2020. A Campus Master Plan was developed through the valuable participation of faculty, students, staff, alumnae, parents, and trustees. 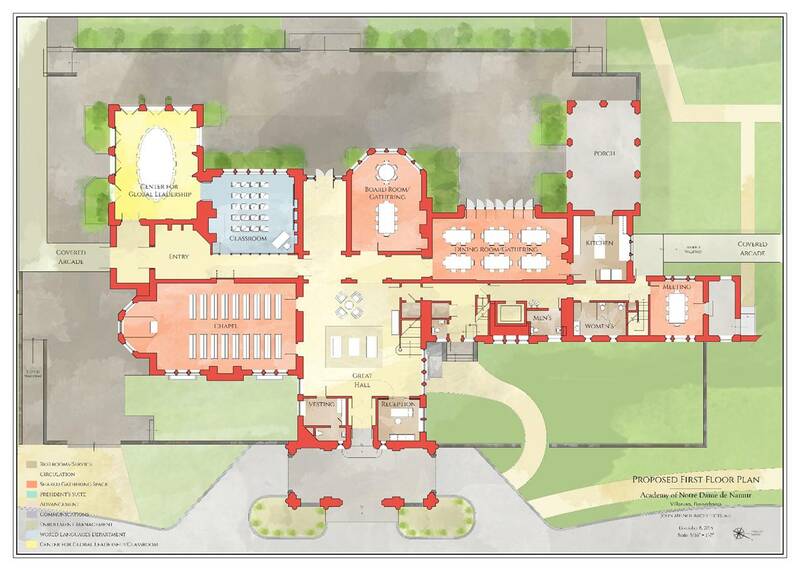 Guided by Centerbrook Architects and approved by the Board of Trustees during the 2015-2016 school year, the Campus Master Plan reflects the finest learning environments for our students and our decisions were guided by the philosophy that the curriculum shapes the campus and the learning environment shapes the facilities. 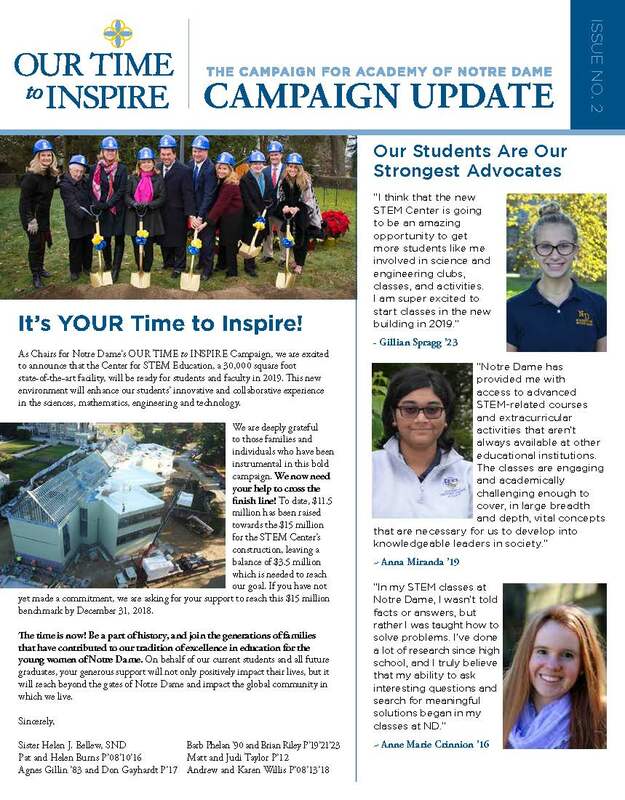 The revitalization of our campus will occur in several phases, all supported by our fundraising efforts through the OUR TIME to INSPIRE Campaign. 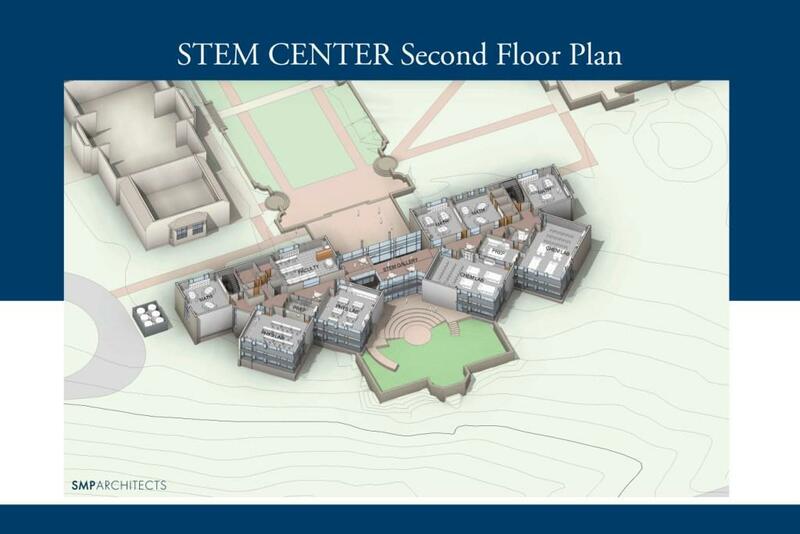 We invite you to learn more about the phases of the Campus Master Plan by clicking on the drop-down boxes below and hope you will enjoy this virtual tour of our new Center for STEM Education. Launfal Fieldhouse was renovated and a new viewing terrace now overlooks the athletic fields. A new, second campus entrance now offers convenient access from Godfrey Road. New Notre Dame signage has been installed on Sproul and Godfrey Roads. The Campus Master Plan calls for the restoration of the Mansion as the formal “front door” where the Academy will welcome new students, parents, alumnae, and visitors. Joseph B. Callaghan, Inc. Consulting Engineers studied the exterior of the Mansion and John Milner Architects developed the interior design. Both firms specialize in the restoration of historical treasures such as the Mansion. The goal of this restoration is to preserve and enhance the rich architectural nature of this building, long considered as the heart of the campus. Restoration of the Mansion, including exterior repairs and renovation of all three floors will provide additional academic and administrative space, as well as a home for the Academy's new Center for Global Leadership. The Chapel will remain the center of the building. 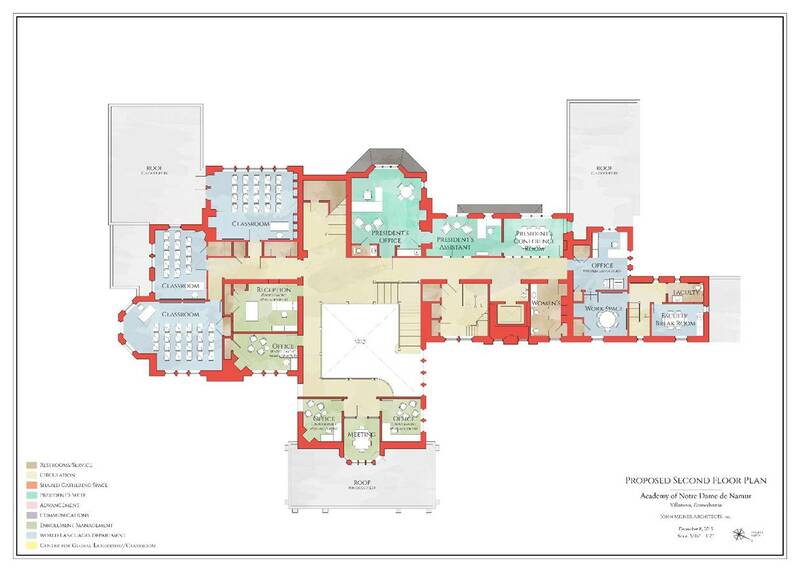 Please click on the images below to view the Mansion floor plans. 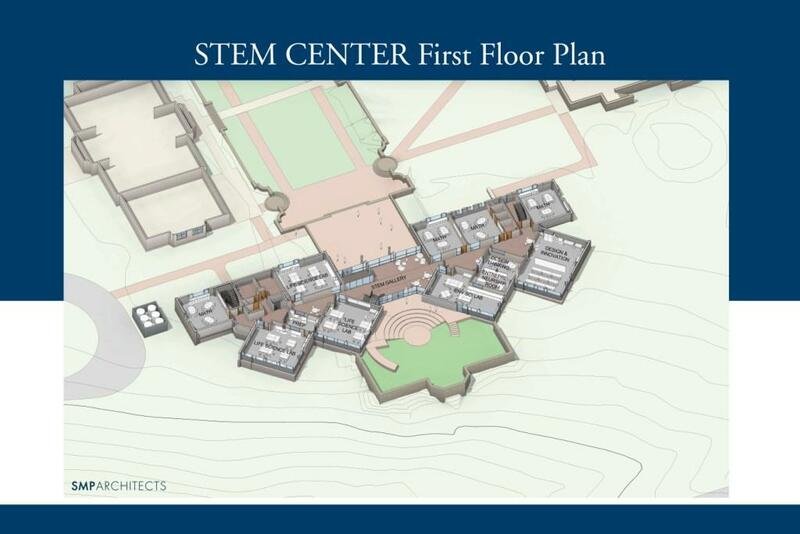 Construction of a state-of-the-art Center for STEM Education will provide students and faculty with an innovative learning environment in the areas of science, technology, engineering and mathematics. 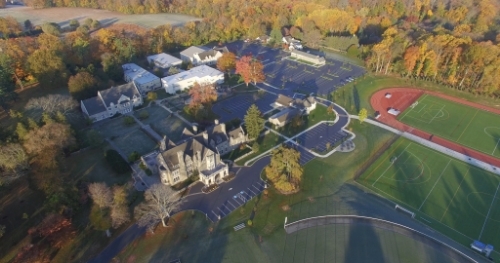 The Board of Trustees recently approved the conceptual design of a 30,800 square foot facility that includes nine science laboratories (two chemistry, two biology, two physics, two middle school and one environmental science), three lab prep rooms, a robotics classroom, a technology classroom, and seven math classrooms. The large first floor gathering area (“STEM Gallery”) is a flexible and multipurpose space that allows the community to celebrate current and past student, faculty and alumnae achievements. Spaces for small group collaboration are distributed throughout the corridors on both floors. 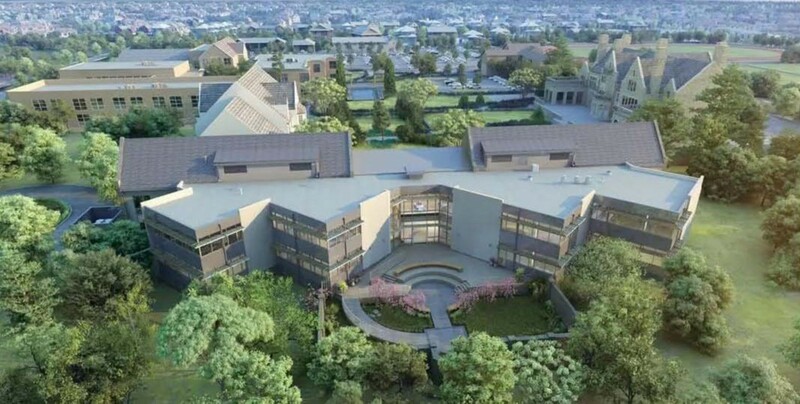 This facility will also link to the existing Rose Garden, retaining the original stone walls while shaping a new teaching and learning space for environmental studies. 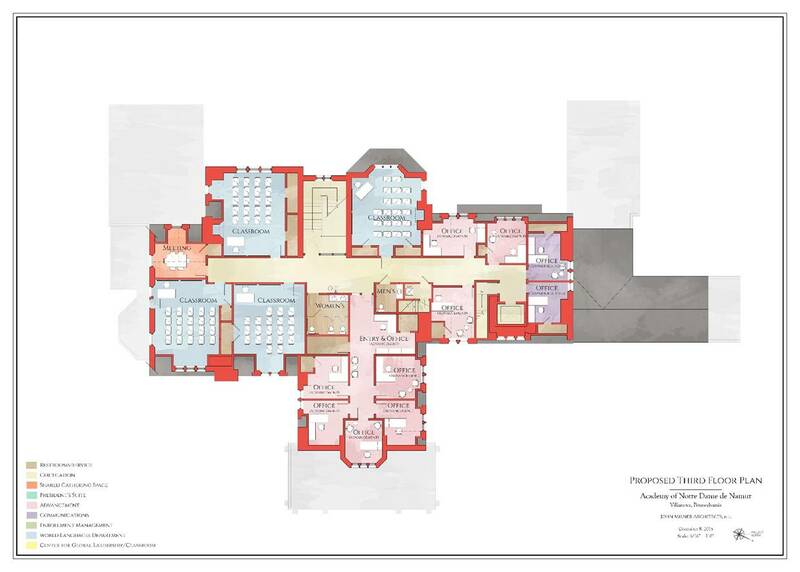 Please click on the images below to view the STEM floor plans. 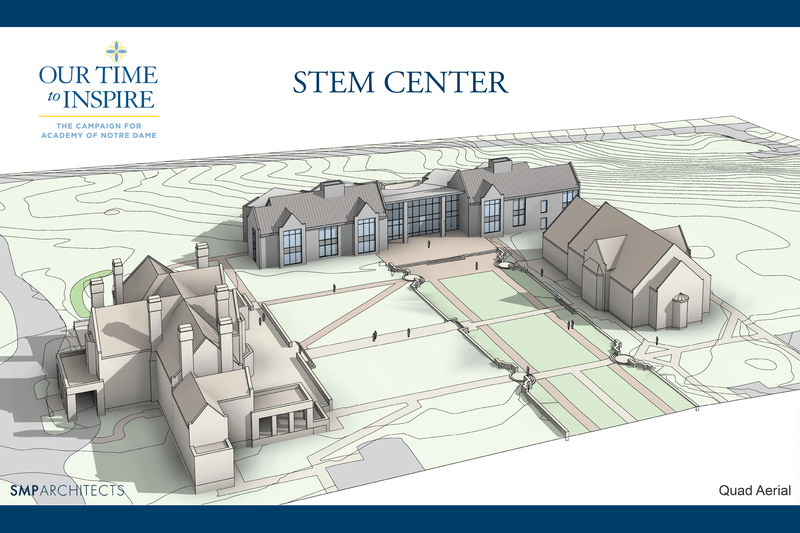 To learn more about the STEM Center click here. 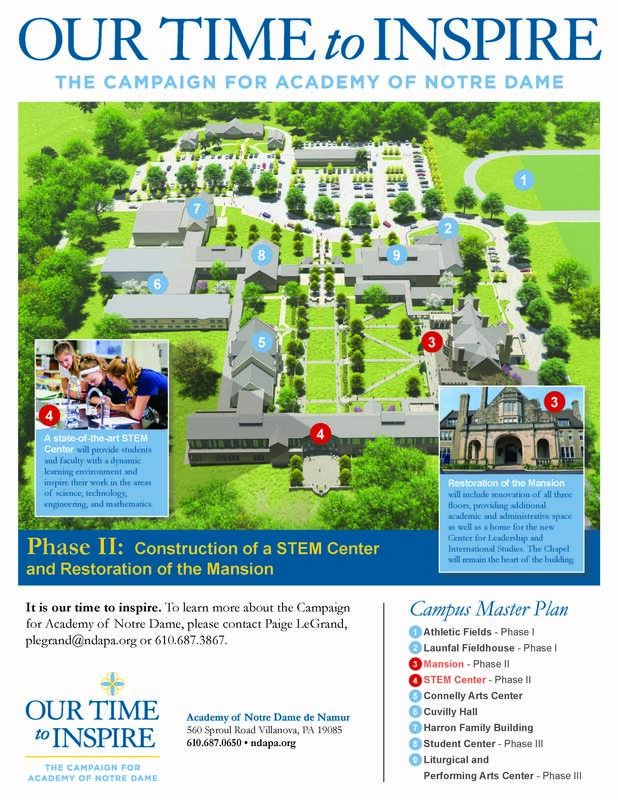 Click the image below to preview the Campus Master Plan map and legend. 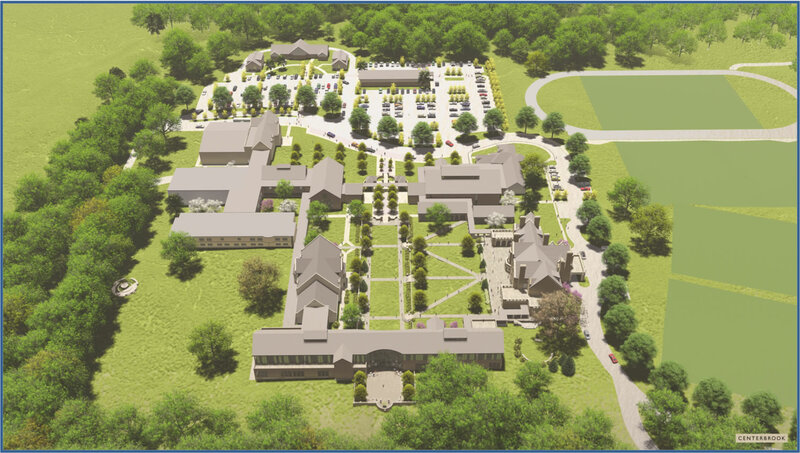 The final phase of the realization of our Campus Master Plan includes the addition of a new Liturgical and Performing Arts Center, a new Student Center or “Commons,” and renovated classrooms in Cuvilly.